Fluid overload syndrome, also known as hypervolemia, is a condition in which excess fluid builds up in the body. The fluid, comprising mostly water and sodium, accumulates in the body’s tissues. This may cause symptoms such as bloating, weight gain, and swelling of the arms, hands, face, and abdomen. With this condition, the body must contend with an abnormally high level of sodium. 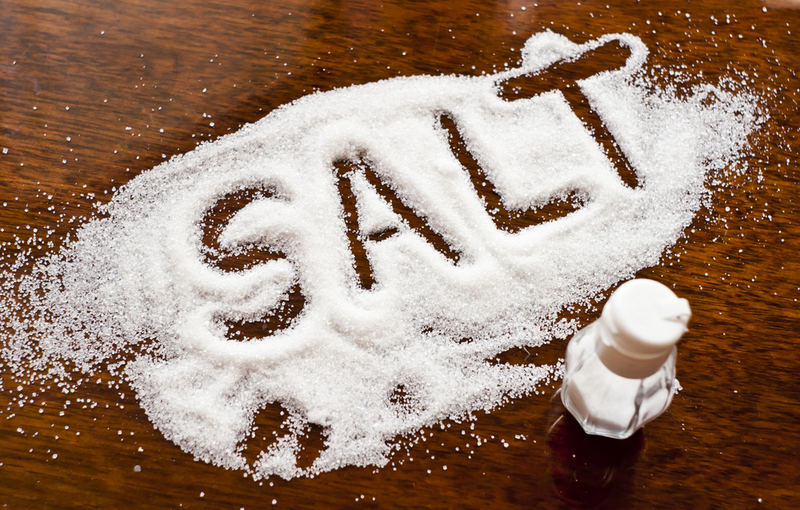 Usually, excess sodium is eliminated from the body by urination. In the case of hypervolemia, the salt is not eliminated. This can cause an unquenchable thirst, which leads to more fluid in the body, more salt and water retention, and more work for the heart and lungs. If left untreated, this fluid may make its way into the lungs’ empty air spaces, a condition which is also known as pulmonary edema. Shortness of breath, coughing and fatigue, urinary problems and even confusion can result. Eventually, the heart will not be able to work hard enough to pump the excess fluid through the body. Therefore, the amount of oxygen that can circulate through the blood and organs is drastically reduced. Most often, this condition leads to chronic heart failure. A variety of causes can lead to fluid overload syndrome. Among them are excess salt intake, pre-existing heart or kidney disorders, cirrhosis of the liver, chemotherapy, excess stress and malnutrition caused by a low intake of protein. In order to receive Social Security Disability Benefits (SSDI), the Social Security Administration needs to see the results of a medical examination that proves symptoms of fluid overflow syndrome. The agency looks for things such as excessive chest and/or abdomen fluid, hypertension, shortness of breath and fatigue. The agency also requires evidence that proves the validity of the diagnosis and symptoms. This means reports of clinical visits, treatments and your response to them, lab records and the like. The information and evidence you submit should cover a period of at least 90 days. If you have any, submit any findings for a kidney or a bone biopsy. Report the results from an estimated glomerular filtration rate, which is a reading of your kidneys’ ability to filter liquids. You can find more information on SSDI requirements for this syndrome here. The National Institutes of Health (NIH) is also a good resource for a more thorough description of the fluid overload syndrome. Further, the Akron/Cleveland corridor has some of the finest doctors and specialists in the country. To find one, check out the websites of the Cleveland Clinic, MetroHealth and UH Hospitals.